Will Beat Most Competitor Prices! 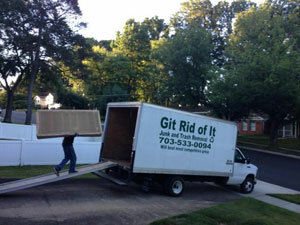 At Git Rid Of It, we are flat rate dismantling and removal experts. 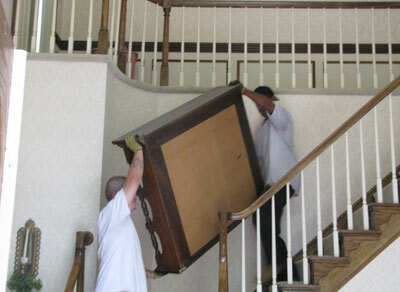 We do not work on hourly pay so you can be sure that our movers will work efficiently and not engage in price gouging. 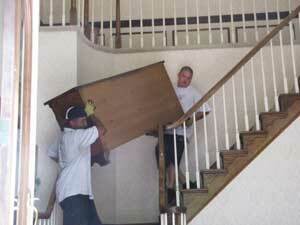 We offer dependable service and have many repeat clients. 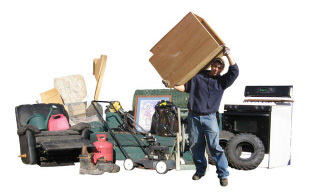 Git Rid Of It is a family owned and operated business with a wealth of experience in dismantling and hauling in the Washington Metro area. Since Git Rid Of It is family owned and operated, we can offer great competitive rates. We are not subject to corporate policy and therefore we can beat most of our competitor prices. 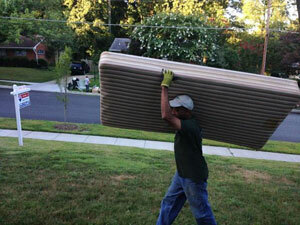 In addition to dismantling and removal services in Northern Virginia and Washington DC, Git Rid Of It offers hauling and junk removal in Montgomery County and Prince Georges County, Maryland. Alexandria, Annandale, Arlington, Ashburn, Bristow, Burke, Centreville, Chantilly, Clifton, Dulles, Dunn Loring, Falls Church, Fairfax, Fairfax Station, Fair Lakes, Fair Oaks, Fort Belvoir, Franconia, Franklin Farms, Gainsville, Great Falls, Greenbriar, Haymarket, Herndon, Kingstowne, Leesburg, Lorton, Manassas, Manassas Park, McLean, Merrifield, Mount Vernon, Newington, Oakton, Occoquan, Reston, Springfield, South Riding, Sterling, Tysons, Tysons Corner, Vienna, Woodbridge.